Q. What is the difference between the original Mamba and the new Mamba 2012. A. The Mamba 2012 is not just a rehash of the original Mamba with a new label and fancy visuals. 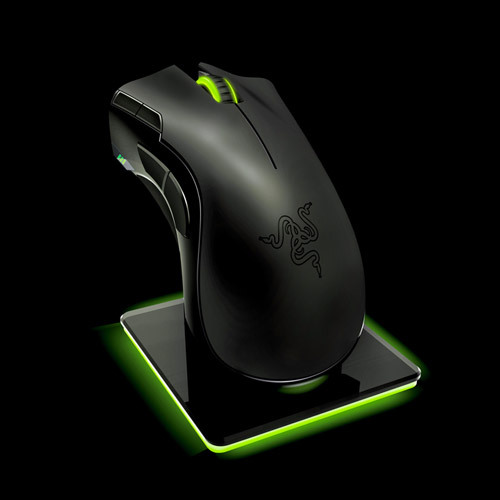 Razer has fitted the Mamba 2012 with the new 4G Dual Sensor technology to maximize its tracking precision. It is now capable of up to 6400 DPI over its 5600 DPI predecessor. In addition to the upgraded sensors, The Mamba 2012 has improved battery life and sports a multi-colored LED for personal customization. Q. How does the 4G dual sensor system work? A. The 4G Dual Sensor System calibrates to the specific characteristics of the surface to optimize the mouse’s tracking abilities to that specific surface and minimizes the amount of displacement caused by erratic movement when lifting up and placing down the mouse on the surface. The distance from the surface that the mouse cuts off tracking is customizable to the level that the user is comfortable with through the software included with the mouse. Q. Why do you need two sensors on the mouse? The use of the optical sensor allows the mouse to calibrate the laser sensor to the surface that the mouse is being used on, by measuring and capturing the characteristics of that surface. This improves overall tracking on the Mamba 2012 and provides up to 10 times the surface detection. 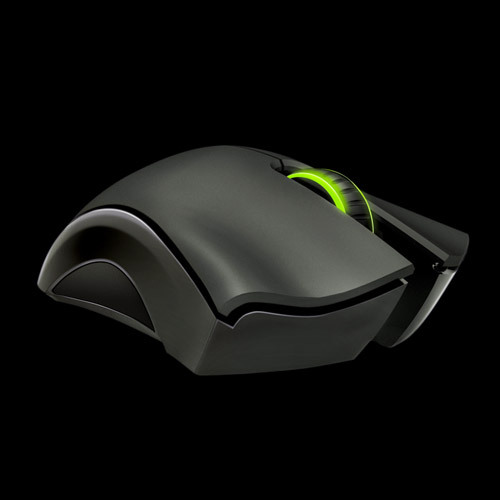 It also allows the user to adjust the distance for tracking to cut off during mouse lift off. Q. 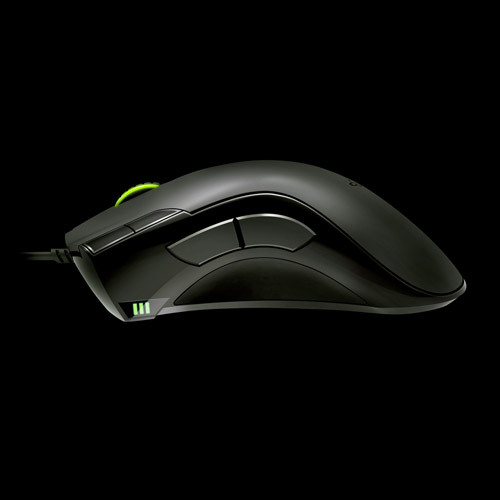 How do I use the “surface calibration” tool to adjust the mouse to my specific mouse pad and gaming style? A. The auto-calibration feature on the mouse is set to on by default. While plugging your mouse into your system, your mouse should be sitting on the surface that you want to use your mouse on for it to calibrate properly to that surface. 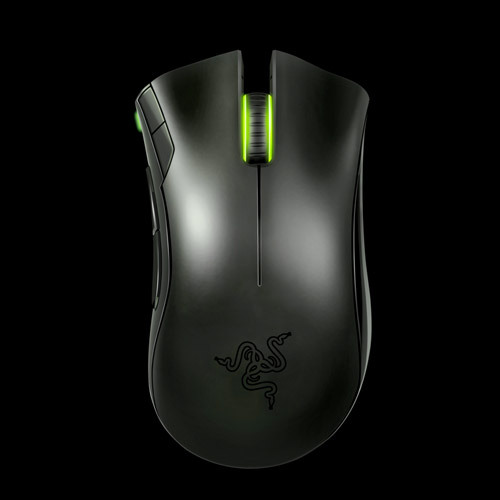 The distance to which you want the mouse to cut off tracking is adjustable through the software package that goes with the Mamba 2012. Q. My mouse stops working when I switch from Goliathus to Ironclad. What can I do? A. The 4G Dual Sensor System is designed to function optimally when it is calibrated to a specific surface. In the event that you switch surface, just recalibrate the mouse by unplugging the mouse from the USB port and then plugging the mouse back in while the mouse is on the pad you wish to use. Q. My mouse doesn’t work on my multi colored mouse pad. What can I do? A. The calibration feature was designed to function on a surface with a certain level of uniformity across. You can either switch off the calibration feature or change to a non multi-colored mouse pad. Q. If I already have a Mamba, can I trade it in for the new Mamba 2012? A. Sorry, we have no trade in policy in place for that. Q. How much battery life can I get? A. The new battery can support up to 16 hours of continuous gaming. Q. Can I buy spare batteries? A. Batteries for the Mamba 2012 will be available in the coming months ahead. Q. If I have the original Mamba, will the Mamba 2012 drivers have an effect on the performance of my original? A. 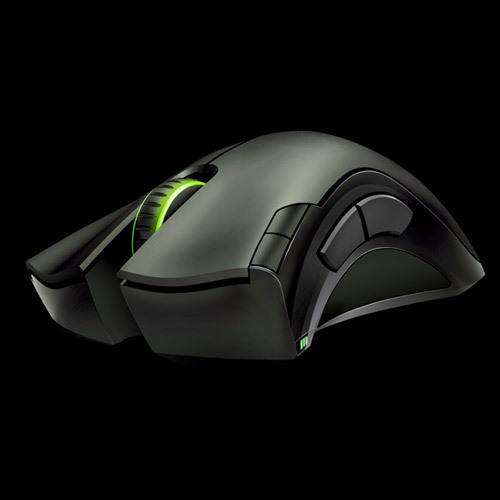 The Mamba 2012 drivers are backwards compatible with the original Mamba on the PC. Mac users, you will still have to use the drivers that are available for the original Mamba as the Mamba 2012 Mac drivers are not compatible with the original Mamba.